Anyone can own property here. Many people have chosen the Turks and Caicos Islands as their permanent vacation location, part-time residence or retirement home. The availability of modern amenities without the hustle, bustle, crime and pollution of major metropolitan areas have attracted many to invest with confidence. Reliable property management services are available for part-year residents which can generate an income from your condominium, house or villa and upkeep the property. Condominium developers usually offer an on-site management and rental program for your peace of mind. There are a number of real estate agencies to help you find your ideal property. There is also a multiple listing service (TCREA) with an on-line portfolio of properties available to view. 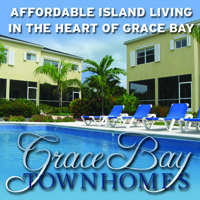 Grace Bay Townhomes conveniently located near the heart of Grace Bay. Spacious, sunny and convenient! Want to live in paradise? A short walk to Grace Bay Beach. 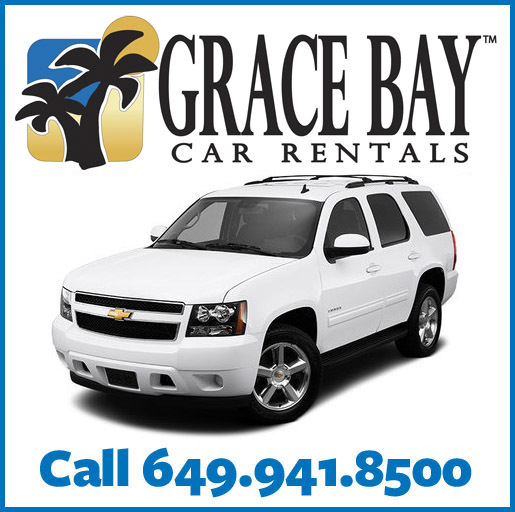 Grace Bay Townhomes has a very successful short term vacation rental program. Purchase the company. Meet and greet folks from all over the world. Live in paradise. 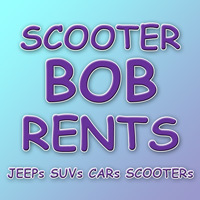 One block from the beach, four townhomes, one acre of land, short term vacation rental business. Pool, covered palapas, BBQ area. In the heart of the vibrant vacation area, but privately situated on Sunshine Loop. Schedule an appointment to see them now. The Saltmills - Grace Bay’s premiere shopping and dining mall. With 80,000 sq. ft. of retail and office space, The Saltmills is a satisfying blend of more than 50 businesses, shops, restaurants and services. The Saltmills is an attractive home for business owners. Residents and tourists alike converge at The Saltmills to negotiate, trade, shop, dine and relax. Now leasing a selection of retail units and office suites from 500 sq. ft. to 4,000 sq. ft. Situated along 820 feet of prime Providenciales beachfront, these 85 masterfully designed suites are the latest creation by The Hartling Group, developers of The Palms and The Sands resorts. This proven development team chose a pristine location to build a resort in the authentic Barbadian style of architecture, unparalleled in quality and design. The Shore Club on Long Bay Beach opened in December 2016, and features full resort amenities including a spa, boutique, pool bar, full restaurant, ballroom and guest reception with a seamless rental program for owners.